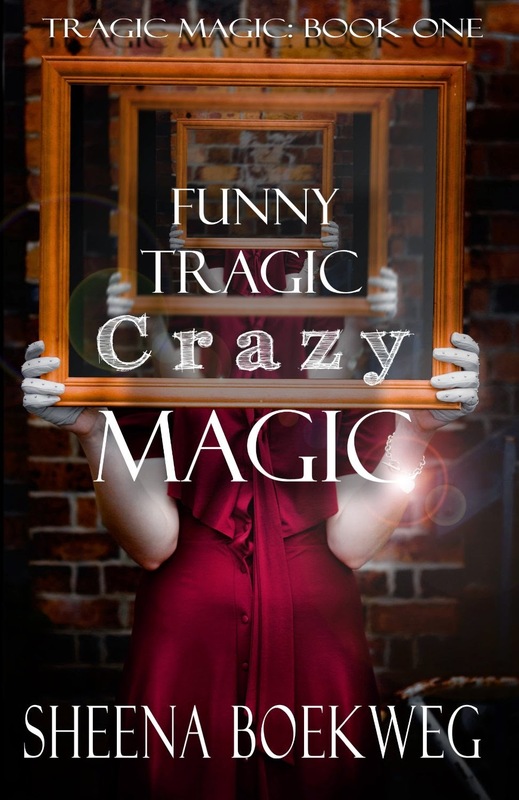 Funny Tragic Crazy Magic is going to be published very soon, and to introduce the book to you guys, I've decided to cast the book as if it were a movie. After all, what the book is about, is not nearly as important as WHO it is about. Also, I've secretly always wanted to be casting director. So let me introduce you to the characters. Larissa Alvarez- played by Selena Gomez. Maybe it's just that I wrote FTCM with the Disney Channel working as a babysitter, but I think Selena would make a great Larissa. Larissa is a sixteenth generation witch, who is embarassed by magic and wants to be normal. She's sarcastic, heartbroken, and funny, and I think Selena could capture Larissa's voice very well. Also, Selena is so beautiful it doesn't seem natural. Larissa has to use her magic to make herself skinnier, clear up her skin, and curl her hair. Selena goes to the gym, has a hair stylist, and apparently uses Proactive. Joe Penrod - played by Nick Roux. Joe is the love interest in Funny Tragic Crazy Magic. Joe grew up shuttled from one town after another by his mother and always felt different from the normals around him. He carries a ton of shame and confusion on those handsome shoulders. He steals cars, hacks into the FBI database, and also has the ability to walk through walls. I've chosen Nick Roux, (who plays the adorable Billy Nutter on ABC Family's Jane by Design), because he has the same take over your face smile that Joe has. And he's adorable. I have a bit of a I'm-a-grownup-but-I-secretly-have-a-teen-girl-crush on Nick Roux...and Billy...and Joe Penrod. Also Jensen Ackels, but let's move on. Ashford Zabriski- as played by Joseph Gordon Levitt. (Yet another actor I have a teen girl crush on). Ash is Joe's father, and he's never been there for him. Ash is both friendly and likable, with a full-take-over-his-face smile that Joe inherited. He's also scary as all get out. Ash is a mage who uses his abilities on behalf of the Grandfathers, the leaders and governing body of the male mages. Ash has killed, kidnapped, and justified evil actions in the name of the Grandfathers. Yet Ash is a heartbroken confused weapon, forged by years of abuse and neglect from his parents, and steeled by his love for Joe's mother Maggie, and his desire to protect her by staying far from her. Ash walks the line of gray in this world of black and white, good and evil. 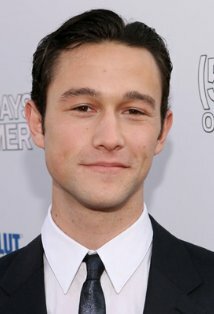 I'd love to see what JGL would do with him. 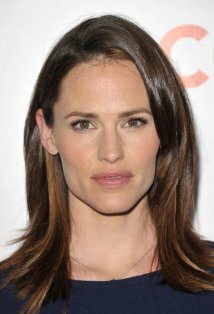 Maggie Penrod- as played by Jennifer Garner. Joe's mom doesn't have abilities, but every character in the book would need to have magical powers to become equal, (imo) to the strength of Maggie Penrod. She had Joe when she was sixteen, and because her memories were magically erased, she thinks she was raped. Maggie raised Joe all on her own, moving time and time again when Ash's family came after her. She finished high school, college, and eventually becoming a High School English teacher. 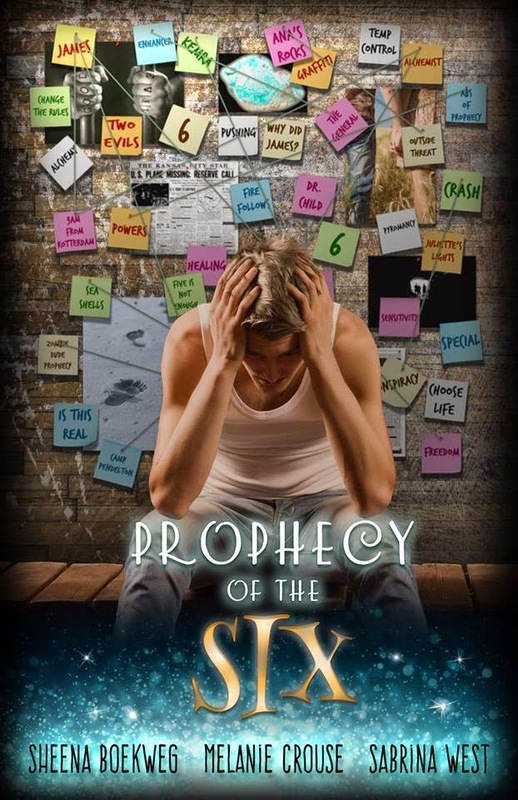 She's protected Joe, dealt with the difficulties that would come from parenting a teen boy with anger problems and magical abilities, and she's determined to save Joe from the struggles she herself has faced. In short, she's a mom. I adore her. Giara Templeton- as played by Charlize Theron (among others) Giara is a Grandmother, the leaders of all of the witches. She specializes in transformation runes, so you're never really sure who she'll look like next. But if you had the ability to change the way you looked in order to look like anyone, who wouldn't choose to look like Charlize Theron? Giara is vain, fake, power hungry, and lonely. She needs to be in power. She needs to be the most beautiful woman in the room. But I guess no one told her she needed to be happy. Giara examples the main theme of FTCM, that it's more important to be real than it is to be perfect. She hasn't learned that theme yet. Theresa Alvarez- as played by Merena Baccarin. Theresa is Larissa's mother. 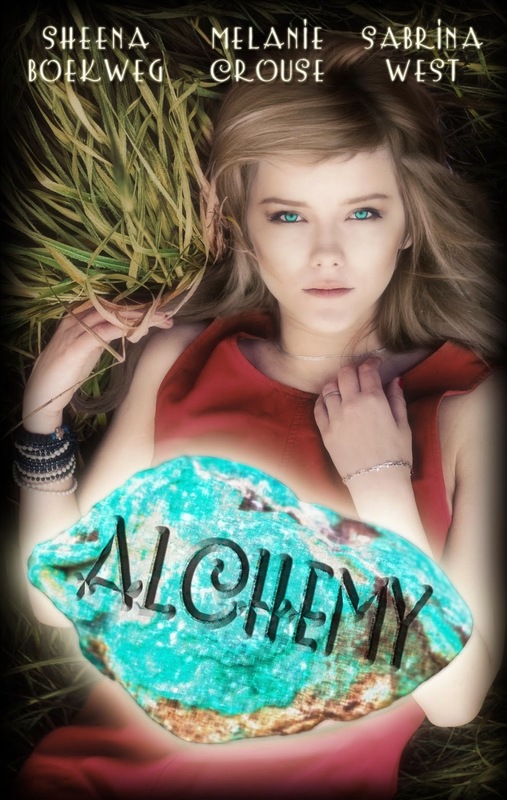 She's a beauty, and one of the most powerful witches in the entire world, yet what she loves more than magic, more than life itself, is her two daughters. She's proud to be a witch. She's an advocate of peace between the Grandfather's and the Grandmothers. The world is a better place because Theresa is in it. So, of course, she dies on the first page. 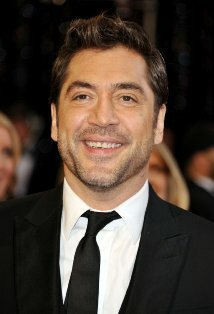 Javier Alvarez- as played by Javier Bardem. Javier loves magic, food, and his wife. When Larissa was born, Theresa and Javier "scryed" her life, and discovered how strong she would be, and how the Grandfathers would use her ability against the world. So Javier and Theresa decided to keep Larissa's existence hidden from the Grandfathers. Because of that, Javier had to keep himself distant from Larissa. He kept his abilities small, so the Grandfather's wouldn't notice him. He did, and would do, anything to protect Larissa and her five year-old sister Phoebe*. Phoebe, Javier, and Theresa die on the first page. * side note, Javier named Larissa and Phoebe after the moons of Jupiter. 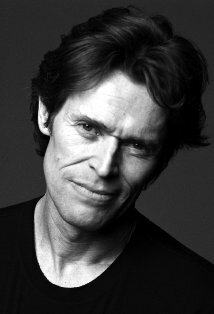 Leo Zabriski- as played by Willem Dafoe. Leo is Ash's father and Joe's grandfather. He's a Grandfather, and positively insane. He has his own...semi logical...sense of right and wrong. Leo is a healer who was misused as a young man. Because of that, he thinks all healings should come with a price, and he likes to beat those who come to him for help, just to make the healing more interesting. His favorite person to beat is his son Ash. As the war between the Grandmothers and Grandfathers heats up, Leo works to actively fan the fire. He likes to watch things burn. So... what do you think? Is this a movie you'd want to watch? I would TOTALLY watch this movie! 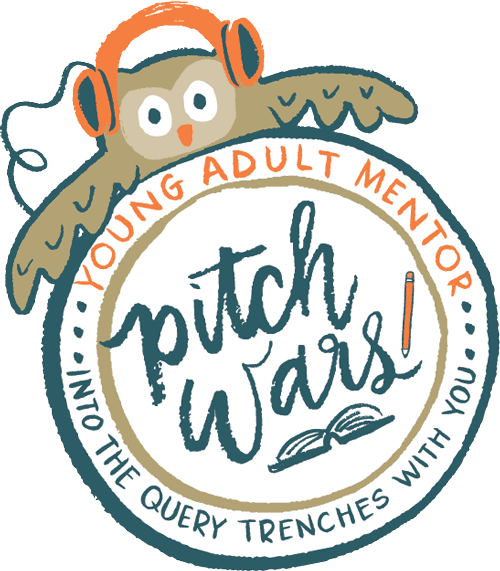 It sounds intriguing and witty and all around fun! 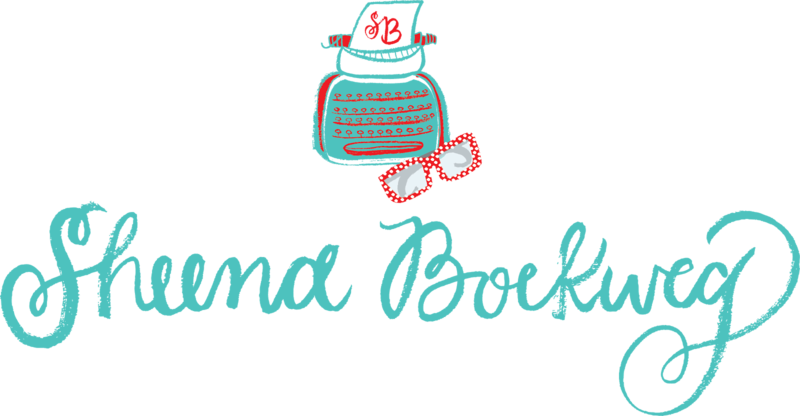 I cant wait to get my hands on a book!! Youre amazing Sheena!! Wow, I had no idea that you were an author. I would love to watch the movie, but we both know that the book is always better than the movie. I am excited to read your book. Is it going to be available on the Kindle? Yes, it'll be available on kindle. Check back here or on facebook for updates and links to the Amazon store. It'll be available on the nook too. I can't wait for your book to come out. I want to get it! Thanks Sara. I'll keep you all posted. Thanks Sarah. I'm excited too. I assume you're saving Jensen Ackles for the sequel? Ideas for the sequel... why does that sound so much like you? :) Thanks Melanie for commenting, and checking out the new website.